The Village of Bellerive Missouri is located in Mid St Louis County. 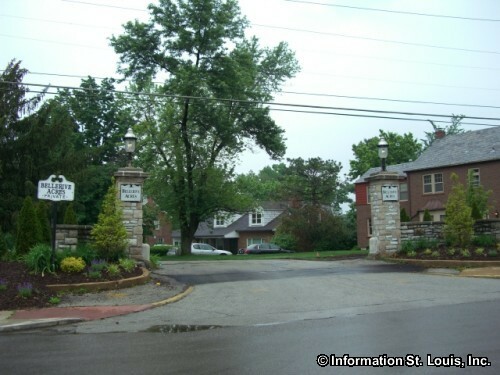 This small community lies along Natural Bridge Road, just east of Hanley Road, and includes a large portion of the University of Missouri-St Louis campus. 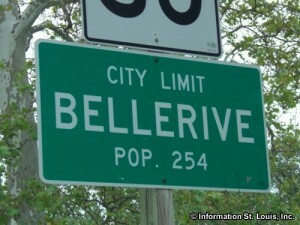 TThe residents of the village are served by the public Normandy School District. The district has the Normandy High School, one Early Childhood Center, one middle school and five elementary schools.